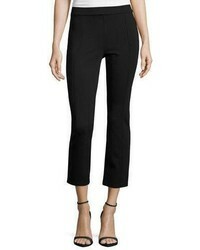 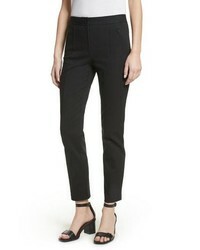 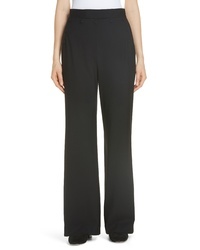 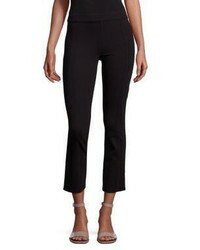 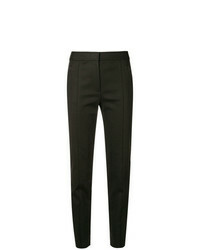 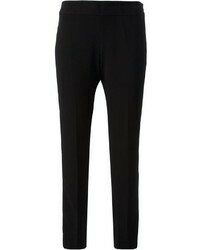 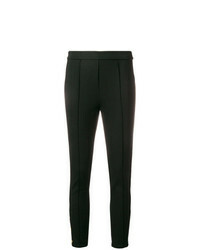 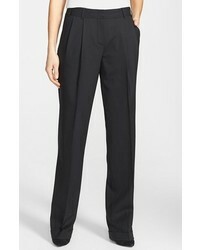 Tory Burch Mid Rise Tailored Trousers $323 Free US Shipping! 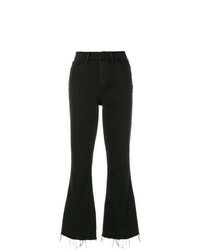 Tory Burch Wade Frayed Flare Jeans $183 $229 Free US Shipping! 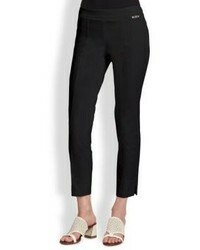 Tory Burch Cropped Leggings $276 Free US Shipping!